The Rev. 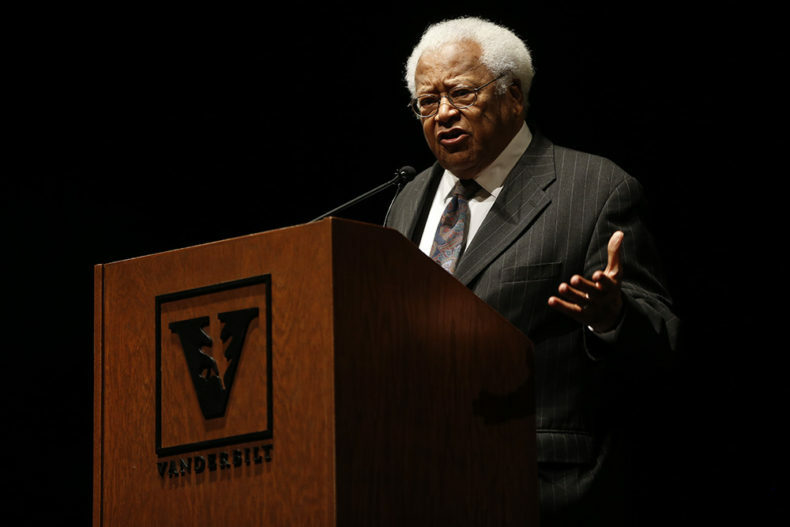 James Lawson, one of the civil rights movement’s most influential leaders and an important figure in Vanderbilt University’s history, is the inspiration for a new undergraduate scholarship at the university. The Rev. James M. Lawson Jr. Scholarship provides need-based financial support for underrepresented minority students who demonstrate a commitment to civil rights and social justice. 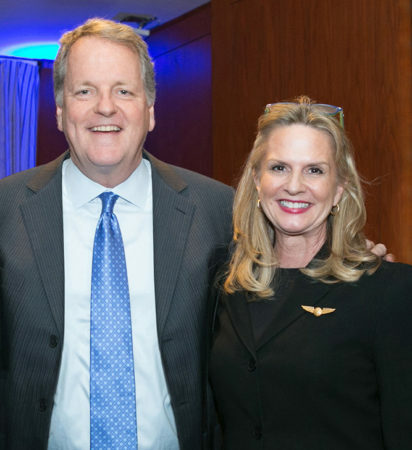 The scholarship was established by a gift from Vanderbilt Owen Graduate School of Management alumnus Doug Parker, MBA’86, and his wife, Gwen. Parker will be joining the Vanderbilt University Board of Trust July 1. Described by the Rev. Martin Luther King Jr. as “the leading nonviolence theorist in the world,” Lawson first studied the Gandhian movement as a young missionary in India. 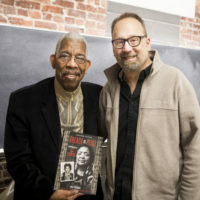 After coming to Vanderbilt Divinity School as a transfer student in 1958, he helped organize sit-ins to desegregate lunch counters in downtown Nashville. Lawson’s participation in the sit-ins led to his expulsion from Vanderbilt in 1960 following a vote by the executive committee of the university’s Board of Trust—a move that generated national headlines and prompted some faculty members to resign in protest. 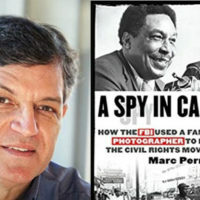 A compromise was worked out to allow him to complete his degree, but he chose instead to transfer to Boston University. Eventually, Vanderbilt and Lawson reconciled, and in 1996 he received the Divinity School’s first-ever Distinguished Alumnus Award. The Vanderbilt Alumni Association also recognized him as a Vanderbilt Distinguished Alumnus in 2005. Lawson returned to campus as a Distinguished University Professor, teaching from 2006 to 2009, and in 2007 the James M. Lawson Jr. Chair at Vanderbilt was established in his honor. He also donated a significant portion of his papers to Vanderbilt Libraries’ Special Collections in 2013. One of the first recipients of the Rev. James M. Lawson Jr. Scholarship is Amenah Anthony-Hunter, a senior from Memphis, Tennessee, who is majoring in public policy.